Osram Opto Semiconductors has announced new members of the Oslon Black Flat LED chips family that among other applications for automotive LED lights. The company has also said that it is the first LED manufacturer to transition red, orange, and yellow indium-gallium-aluminum-phosphide (InGaALP) LED lines to 6-in. wafers -- a move that should result in lower LED component prices. Osram has a broad range of LED chip products that target automotive LED lights applications including the Oslon Black Flat LEDs designed to deliver forward-facing white light for vehicular LED headlamps. Now the Black Flat family is being offered in versions that can emit yellow and red tones that are required for automotive rear LED lights and all turn indicators. 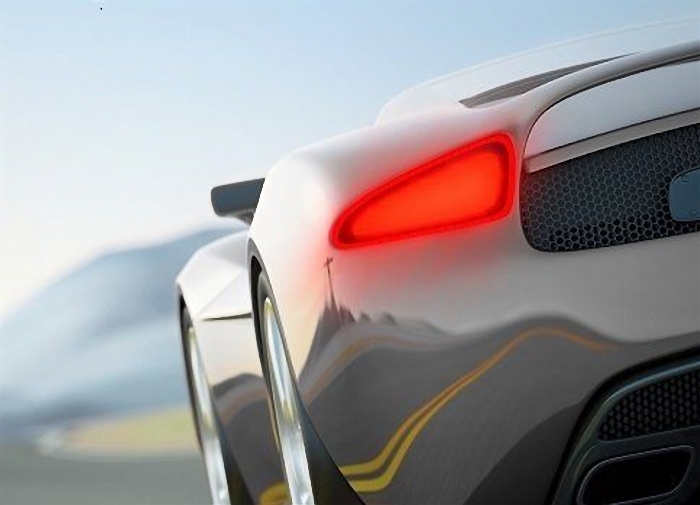 Osram says that the expanded family allows automotive engineers to create complex tail lights using multiple LEDs and powering the devices at different levels to meet the various brightness requirements associated with different operations such as braking and reverse indication. The new LEDs can operate at current levels up to 1A and output 66 lm at 350 mA in the case of an amber version. The yellow and red additions expand the range of effects that automotive designers can achieve with the LED family. Moreover, the LEDs are designed to be coupled to light guides at close range, allowing design freedom for the creation of compact lighting with recognizable looks. Also in the red and yellow LED area, Osram said it is the first to move to a 6-inch production line. The company began conversion of blue LED production for phosphor-converted white LEDs starting back in 2011. The larger wafers allow the production of far more LED chips per wafer and, assuming the manufacturer realizes acceptable yield, lowers LED production cost. "The demand for light-emitting diodes in red, orange, and yellow continues to grow. 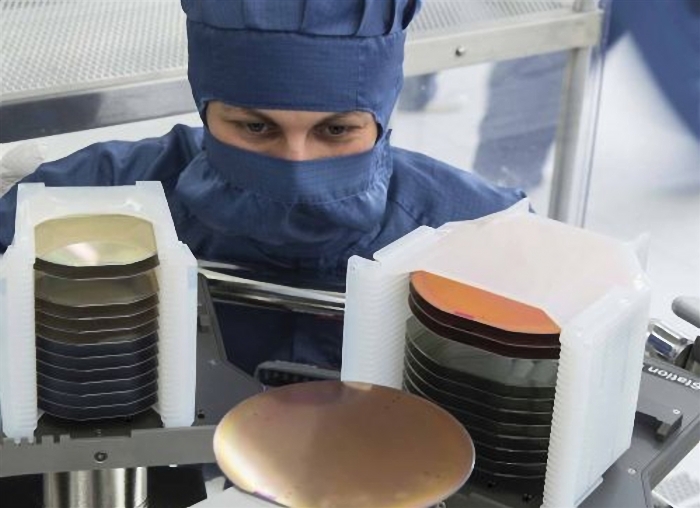 We are keeping pace with this demand by being the first manufacturer in the world to switch production to 6-inch wafers -- thereby also expanding our capacity," said Aldo Kamper, CEO of Osram Opto Semiconductors. "The switch will involve all product families and was starte at the beginning of the year." Osram will make the LEDs on a line at the company headquarters in Regensburg, Germany. The applications for the colored LEDs range from the automotive LED lights application mentioned above to displays, projection, signage, and color-mixing for general lighting products.